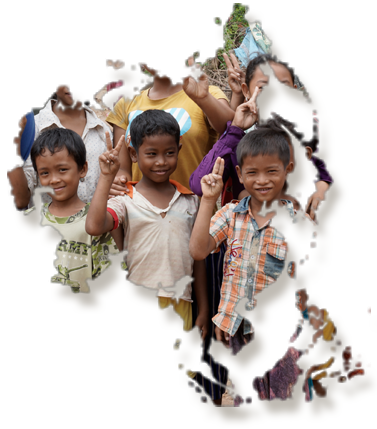 Asian Outreach Cambodia (AOC) restores hope and dignity to Cambodians by breaking the poverty cycle in rural communities through training and resource development. The team is currently led by a New Zealand couple, Jared and Emily Reid, Executive Directors of AOC. They regularly host short-term mission teams from New Zealand and abroad at their base, a multi-purpose facility called The Hope Centre in Stung Treng. AO’s project area spans across two provinces – Stung Treng and Prey Vihear. These areas have been chosen by AOC because of their need and potential, being at the crossroads of the progressing Greater Mekong Region (GMR) development. Previously AOC worked in Kandal and Prey Veng, these provinces were greatly impacted by the past civil war and Khmer Rouge eras, being so close to the capital. The economies of all these provinces rely primarily on agriculture. 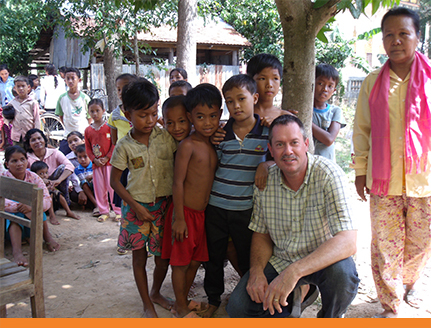 Asian Outreach works to establish projects and programmes to empower the communities we serve. Our goal is to engage families, farmers, small business owners, commune and district leaders, schools, government ministries, and the local church, and provide them with the necessary tools and foundation for a better future. Click on any of the projects below to read about our work.